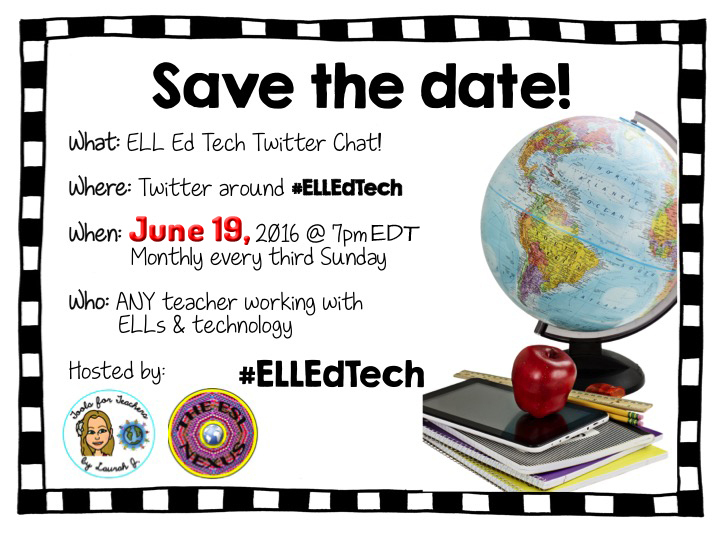 Please join co-host Laurah from Tools for Teachers by Laurah J and me for June’s #ELLEdTech Twitter chat. The topic is Favorite Tech Tools. 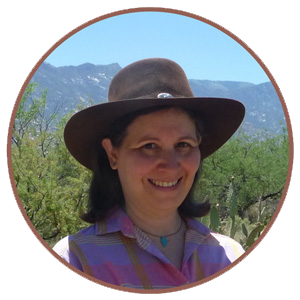 Join us this Sunday for June's Twitter chat!